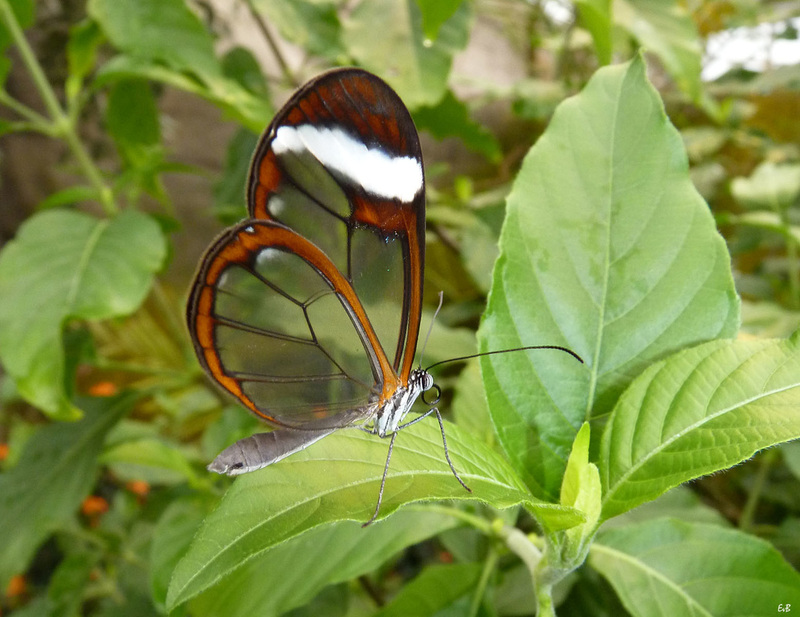 Description and Similar Species: Wingspan 54-60mm. Sexes similar. Has a slow fluttering flight and the large clear areas on the wings can make it hard to spot in the dark shaded forest where it flies. Range: Endemic to Cuba. 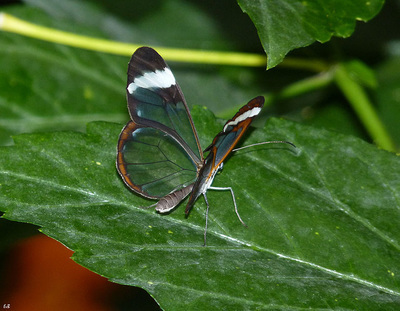 A separate species Greta diaphana is found on Hispaniola and Jamaica. Status: Not uncommon in the dark areas of damp mountain woods especially the eastern end of the island but also found in the Escambray Mountains of Sancti Spiritus, and in Pinar del Rio. 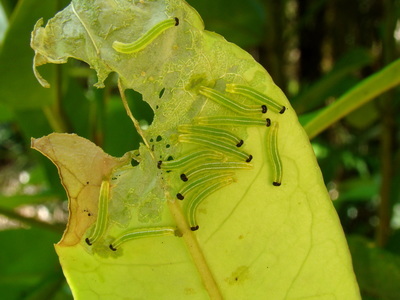 Larval Foodplants: Cestrum sp. (Solanaceae).